Today, Venus in 6th house. So 1st thing it shows that this person has passion in taking care of all the under-privileged, unhealthy people and animals. So, clearly a profession of a Doctor is on. They become good Lawyers too as 6th house is house of disputes and Venus is Service. So, it shows someone giving services in conflicts. It also shows someone who is in social service and has great love for under privileged people. In between all this, this is a position where love life suffers, as planet of love is going into house of disputes. Here, a person also becomes highly analytical and perfectionist of their loved ones as it is natural house of Virgo, which ends up in having disputes and litigation. 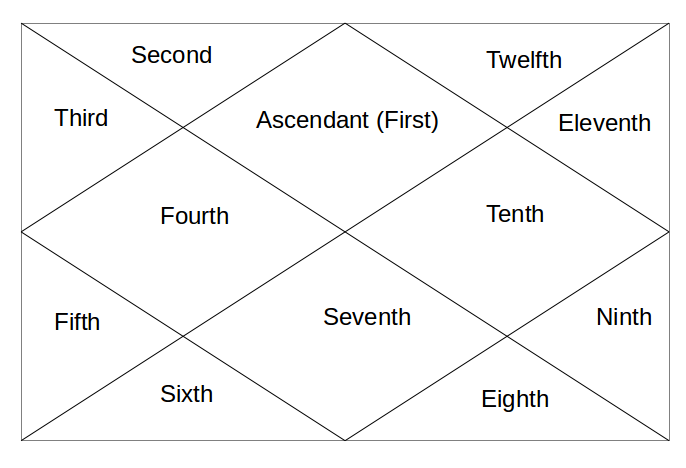 From 6th house, Venus aspects the 12th house of Spirituality, Charity, Isolated places etc. So, these people try to find love in spirituality and charitable deeds. Tomorrow, Venus in 7th house.